Sepro’s headquarters are located near Vancouver in British Columbia, Canada. Here, the management team look after North American operations, development and sales and also work closely with our three other offices in Europe and Australia, as well as our representatives in over 25 countries worldwide. 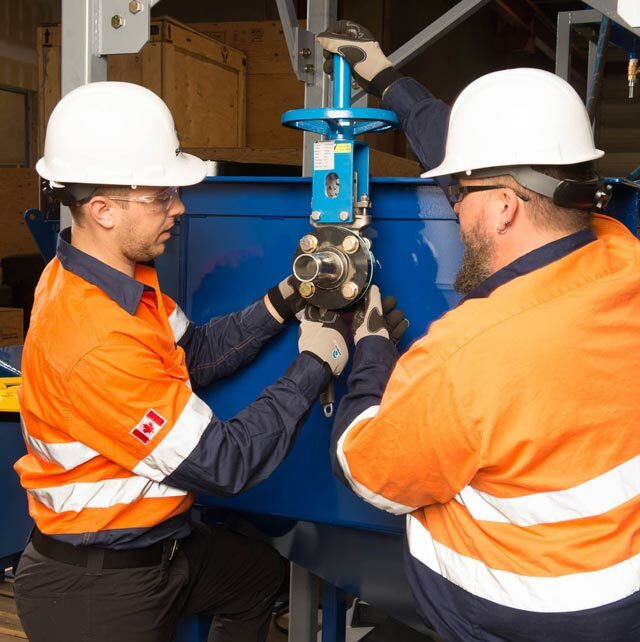 Find out more about the team who have helped build Sepro into what is not only Canada’s largest supplier of mineral processing equipment but also a globally recognized company. Mark Van Kleek completed his undergraduate degree in Mining and Mineral Processing from the University of British Columbia. He began his career in Aggregates and Industrial Minerals before advancing to Gravity Processing Technology. After extensive world travel and on-site experience, Mark attended Simon Fraser University to complete a Masters of Business Administration with a specialty in Technology Development. Mark then returned to the mining and mineral processing industry, working with environmentally friendly technologies before accepting the role as President of Falcon Concentrators in 2004. Under Mark’s guidance, Falcon Concentrators purchased Sepro Mineral Processing International which amalgamated the two companies into what is now Sepro Mineral Systems Corp. Through Mark’s strategic decision making, senior leadership and technical experience Sepro Mineral Systems continues to add to its well developed product lines and enjoy aggressive growth. Mark looks forward to expanding Sepro’s range of products and service to meet the ever changing needs of the mining and mineral processing industry. Ken Kirk joined Sepro in late 2010 bringing with him 25 years of experience in a heavy equipment manufacturing and service industry. The majority of that time was spent with John Deere and Peerless in a senior financial role. Most recently Ken was Director, Finance at Cascade Aerospace Inc. Ken holds a B. Comm. as well as a CMA designation and is well balanced in an operational environment. Ken strives to improve operational and financial efficiency while providing support to both Customers and the Sepro team from a financial and business perspective. Mark Vinchoff joined the Sepro team in early 1995 and brought with him over 5 years of experience in custom machinery design. After obtaining a Mechanical Engineering Degree from Lambton University, he worked as a Thermal Hydraulics Engineer at Atomic Energy of Canada Laboratories and as a Custom Machinery Designer at Accutech Engineering Inc. Mark’s career with Sepro began as a Product Development Engineer for the Semi Batch and Continuous Concentrator Models. In his position, he worked directly with customers to modify products as per their specification and went above and beyond in order to meet their equipment needs. He then moved on to become the Manager of R&D Engineering, using his expertise to co-develop the C-Valve and Icon product line, in which he holds a co-share patent. 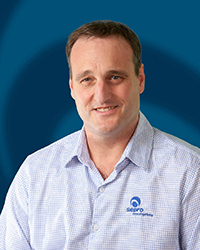 In 2008 Mark was asked to manage our new product line of Sepro Mills, Scrubbers and Agglomerators, acquired through the purchase of Sepro Mineral Processing International. His experience and knowledge has provided Sepro Mineral Systems Corp. with a solid foundation to be a leader in the international mining industry. In his current position as Sepro’s VP Engineering, Mark and his team strive to develop the world’s best Mineral Processing Equipment. Dave Hornick joined Sepro in 2008 having spent the previous 20 years in the mining and construction aggregates industries with ABB, Lafarge Canada and Metso Minerals. 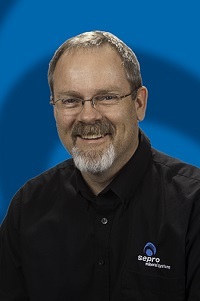 Within these organizations, Dave held roles in technical service, operations management and sales management and has worked on many projects involving crushing, screening, milling, and scrubbing. 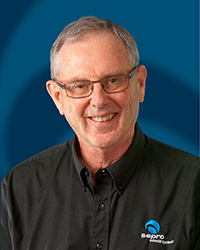 Dave strives to assist our customer base with sound solutions to technical challenges in the field with the support of the very talented team at Sepro. 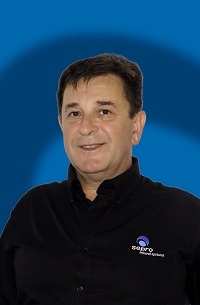 Sinisa Ciric brings over 25 years of experience in the fabrication, manufacturing, and equipment assembly industry to his position as Sepro’s VP Operations. He holds a Bachelor of Science in Mechanical Engineering and has continued his professional development in the areas of program management and lean manufacturing through Lean Sensei International’s Blackbelt Program. Previous to joining Sepro, Sinisa held high level positions at several multi-national companies where he honed his skills in the areas of supply chain design, RFQs, inventory, shortage management, on-time receivables, lead time reduction, supplier selection, negotiation, performance & development, as well as cost reduction activities. Specifically he has worked for Cascade Aerospace as Supply Chain Manager, MTU Maintenance Canada as Manager of Logistics and Stores, Boeing Seattle as Manufacturing Engineer Planner as well as De Havilland Toronto. Sinisa is a strong believer that agile supply chain performance with a goal for the best cost and lead time in a volatile market will give Sepro the advantage and help us to better serve our customers. Andrew Gillis first joined Sepro in 2007 and has held roles within the company that include process support, new technology development and sales management. He also has experience in mining operations, consulting and continuous improvement through work in the coal and oil and gas industries. In addition, he has worked with the United Nations Industrial Development Organization (UNIDO) on issues relating to the health and safety of small scale and artisanal miners. As Vice President he oversees Sepro’s research and development activities, intellectual property portfolio, Project Management department, Marketing department, and is responsible for the evaluation and management of new corporate ventures. Andrew holds a Mining and Mineral Processing degree from the University of British Columbia, an MBA from Simon Fraser University and is a registered Professional Engineer. Steve McAlister obtained an Honours degree in Civil Engineering in 1971 from Queen’s University and worked throughout Eastern Canada on heavy construction projects until moving to Abbotsford, BC in 1978. 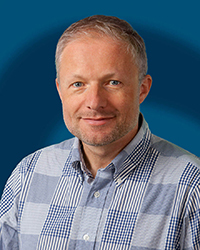 He is a member of the Association of Professional Engineers and Geoscientists of British Columbia. Exposure to placer mining while working on heavy construction projects in the Yukon led to a hobby of developing centrifugal concentration technology through the early 1980’s. 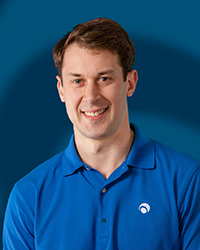 In 1986, he founded Falcon Concentrators Inc. Under his guidance, Falcon developed and commercialized three centrifuge-based technologies that have expanded the range of application of gravity concentration to include ultra fine particles. Steve was also instrumental in recruiting an outstanding team of managers and engineers that have enabled Falcon to grow and prosper. Falcon became Sepro Mineral Systems Corp in 2008 after acquiring Sepro Mineral Processing International in the UK. 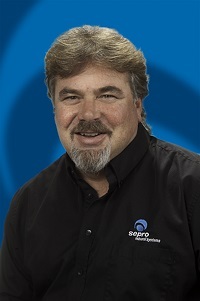 Steve continues to serve on Sepro’s Board of Directors. Steve enjoys his grandchildren, golf and fishing as well as puttering with new inventions. Ken Smith joined the Sepro team in January of 1993, bringing with him over 10 years of experience in the mining industry. This experience includes hardrock and alluvial mining, mining construction, sand and gravel, mill ore processing and system design. Combined with schooling in mechanical engineering, this gives him a very well-rounded base of knowledge and expertise in many areas of the mineral processing field. 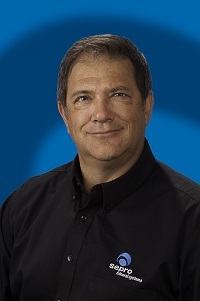 As Technical Services Manager for many years, he was responsible for managing on-site commissioning and service of the Falcon Gravity Concentrators equipment, training of site personnel, implementing test programs, creating instructional documentation and manuals, as well as contributing to design improvements of Sepro technology. Now as the Quality Assurance Manager, all of this experience is being applied to implementing and managing Sepro’s Quality Management System.